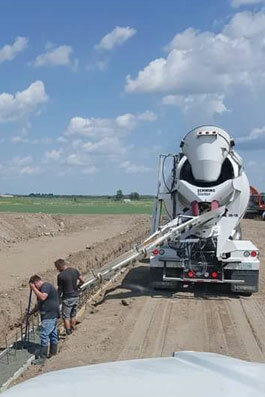 Froese Concrete Ltd. is equipped to help you with all your concrete needs whether they are agricultural, commercial or residential. 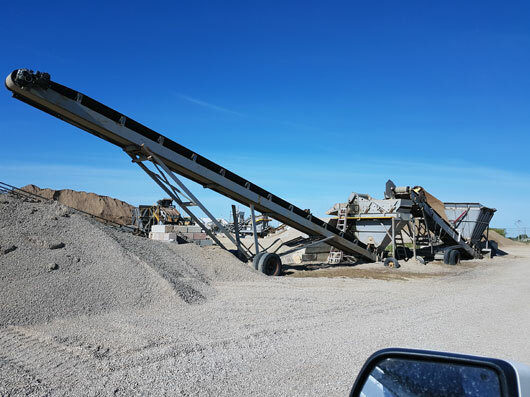 We deliver ready mixed concrete, and we also process and sell aggregate products, sand and gravel on site! 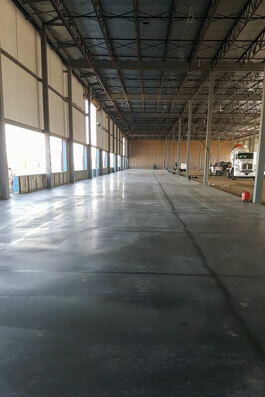 We are proud to say that Froese Concrete has been satisfying Saskatoon and the surrounding areas with any and all concrete needs since 1960. Our family along with our experienced and dedicated team of operators are here to serve you with your next project. Contact us today! How much concrete do you need? Call today for your free calculation and estimates! Our raw material is crushed, washed and classified using up to date and well maintained equipment on site at Warman. 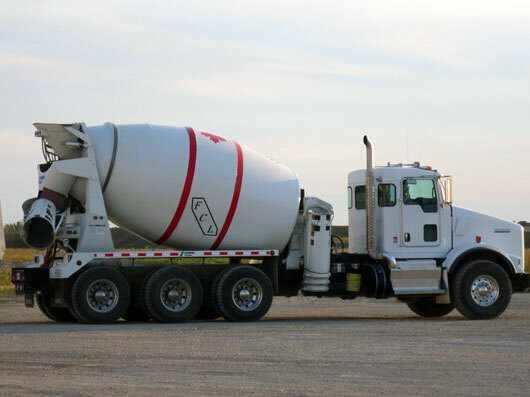 Our products meet or exceed all Saskatchewan Ready Mix Association specifications. "The product with a SOLID reputation"